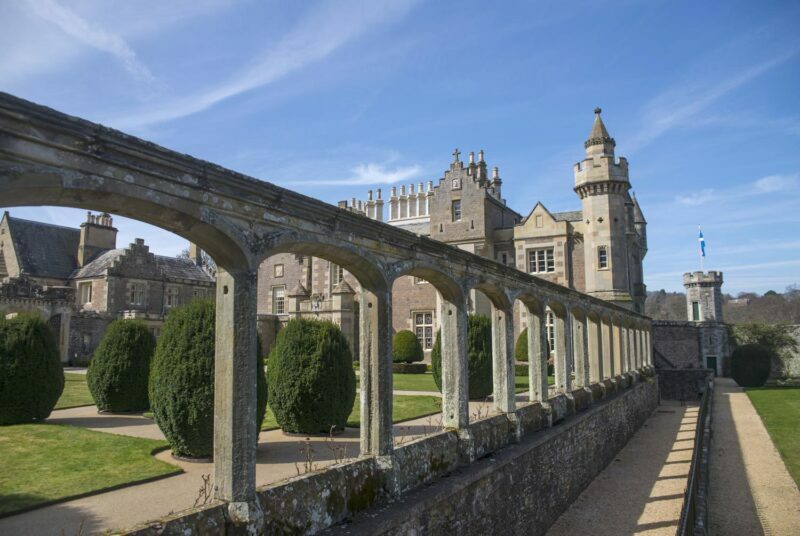 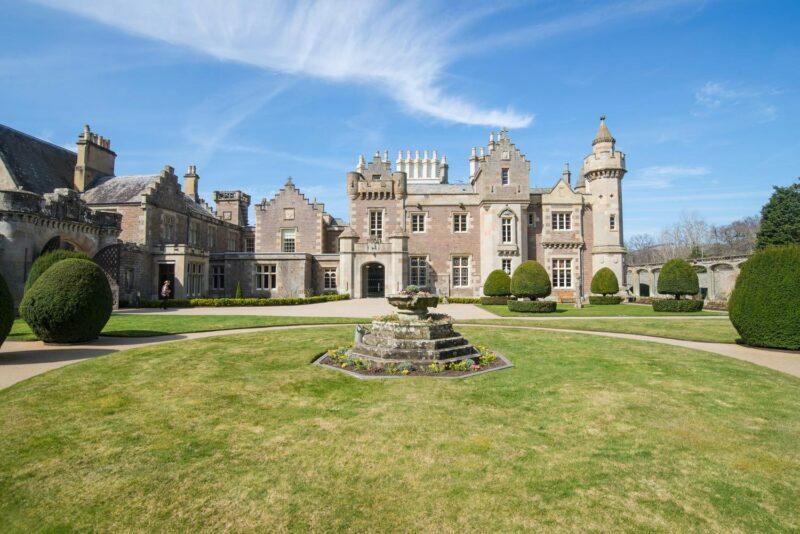 Stop off at Abbotsford, the former home of the famous Scottish writer Sir Walter Scott, and stretch your legs with a stroll around the mature woodland that Scott himself planted. 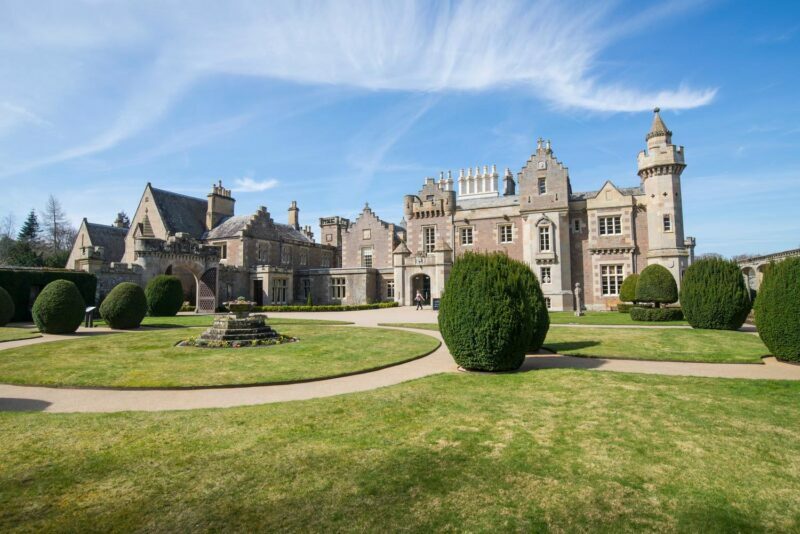 Pop into the visitor centre to learn more about this great man’s life and the legacy he left in building this stunning house, before taking a tour of the house itself. 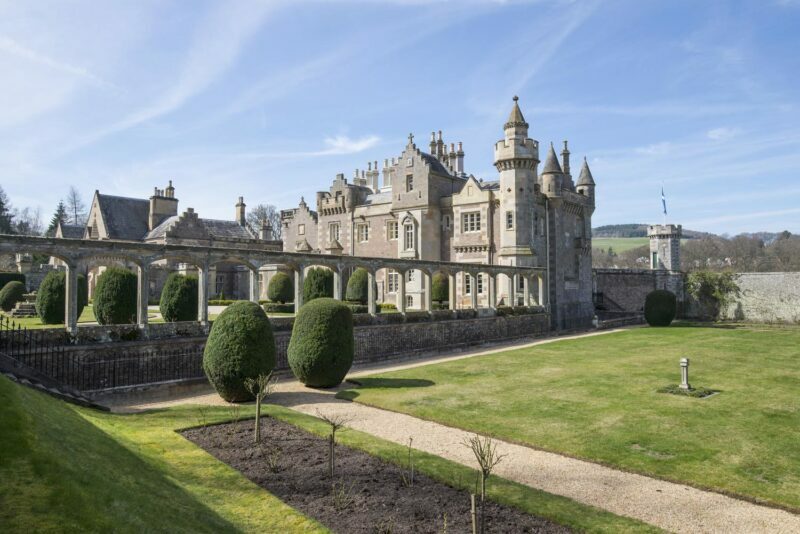 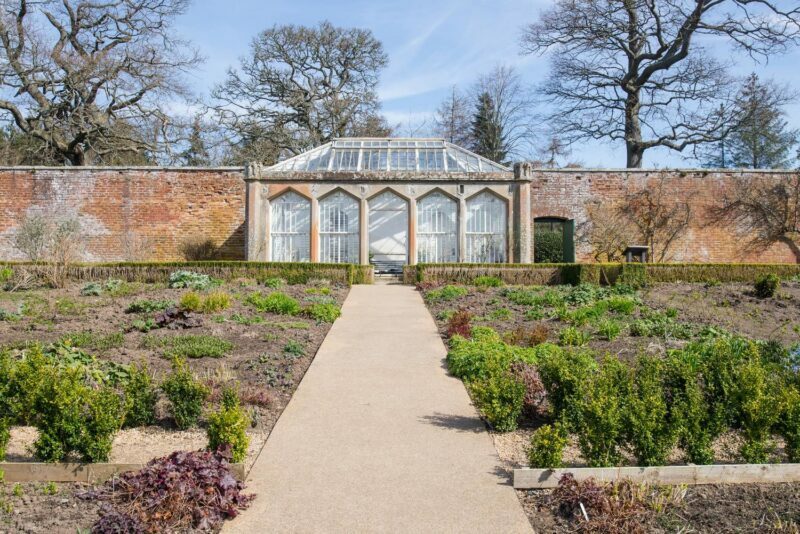 Other fascinating historic houses in the area include Floors Castle and Gardens and Traquair House (which are both about 30 minutes off route) or you could head to Galashiels to see the exhibitions at Old Gala House Museum.